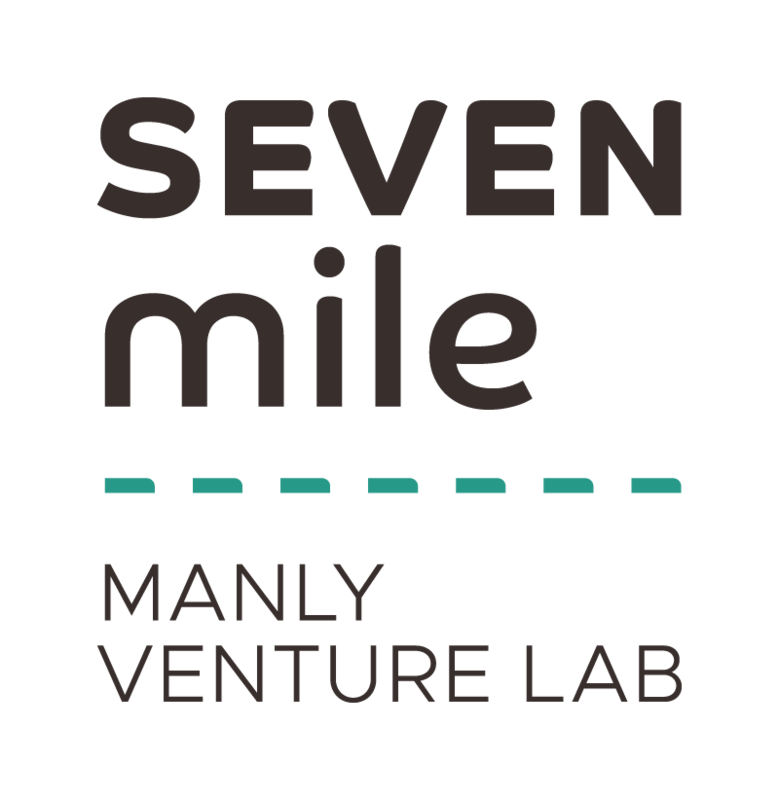 MANLY, Australia, November 30, 2018	(Newswire.com) - SEVENmile Venture Lab, operating as a not-for-profit, was launched on November 28 at a gala event in Manly. In 1920, the seaside suburb of Manly sought to attract Sydney-siders with the slogan, "seven miles from Sydney and a thousand miles from care." Now, almost 100 years later, the SEVENmile Venture Lab has launched with a vision to foster and build a community of entrepreneurship; promoting a culture of innovation and entrepreneurship in all members of our northern beaches community by assisting people to commercialize their ideas and scale their businesses. SEVENmile Venture Lab is filling a void on Sydney's Northern Beaches by providing the 270,000 people who live in the area an avenue for entrepreneurs of all ages to validate that their innovative and disruptive ideas have social and commercial potential. The outcome is aimed to bring social and economic resilience to the northern beaches region of Sydney through educating, collaborating and up-skilling the community with a focus on the creation of new enterprises. SEVENmile Venture Lab is filling a void on Sydney's Northern Beaches by providing the 270,000 citizens who live in the area an avenue for entrepreneurs of all ages to prove their innovative and disruptive ideas have social and commercial potential. The SEVENmile model shifts the paradigm around empowering local talent by offering programs that support and educate people 16 years and older in the thinking and processes needed to commercialize their business ideas. Programs have been developed to engage specific key demographic segments that are under-served. Some of these demographics include young adults 16-25-year-olds, over 50s, women returning to work, and a program designed to help current SME's profitably grow their revenue. 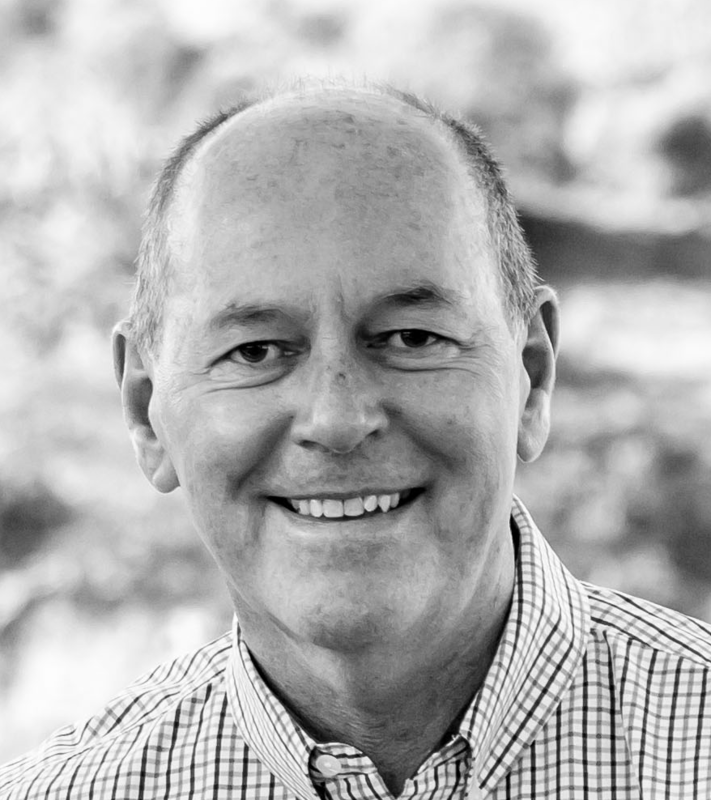 SEVENmile Founder, Greg Twemlow, is a seasoned executive, having worked with startups for close to 25 years in Australia and internationally. Mr Twemlow commented, "SEVENmile will firstly focus on working with entrepreneurs who have the vision to scale beyond their local area and secondly with programs to guide our SMEs to achieve sustainable, profitable growth. I see working with SME's can deliver a positive and rapid impact on our local economy." The focus now has progressed to identifying corporate sponsors. Mr Twemlow believes companies that can envision the long-term potential for highly positive brand-building will be attracted to support the SEVENmile Venture Lab. It's anticipated that sponsor/s will also have access to collaborate and run an accelerator program devoted to their targeted industry sector. This type of focus is the perfect way to find the types of innovations that can open new markets. Mr Twemlow commented that the proposition for the inaugural sponsor is to be associated with an initiative to help ensure the northern beaches is a resilient economy with a strong sense of social equality. SEVENmile Venture Lab has recently been granted access to use the Seaforth Community Centre by Northern Beaches Council. This is a great endorsement of the role SEVENmile can play in strengthening the social and economic fabric of our region of Sydney. SEVENmile has the strong support of leading business and government people who live in and love the northern beaches area, an area that is considered to be the jewel of the Sydney basin and an area that is attracting increased interest from local and overseas investors and businesses alike. NSW State Member for Manly James Griffin MP said, "Manly has a thriving technology and innovation industry. The SEVENmile Venture Lab will assist in strengthening the opportunity for startups and high growth ventures to consider Manly as a destination, and for those who are already here, it will accelerate growth. Ultimately, this is good for local employers and our young people wanting jobs for the 21st century. I stand ready to support the SEVENmile Venture Lab and congratulate Greg and the management team." You can read more about SEVENmile Venture Lab on the website at https://www.sevenmile.org.au Sponsors should contact Greg Twemlow for more information. Please join our SEVENmile community.